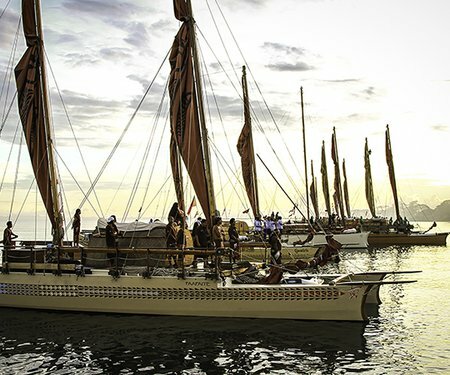 Enjoy a day of exploring migration and navigation techniques that the Pacific Peoples used on their journey to Aotearoa. 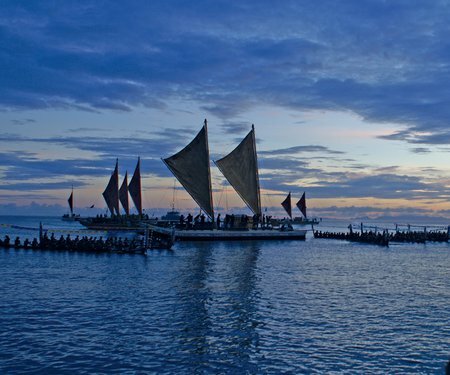 Participants will explore and connect with Pacific migration histories and methods. The Pacific Explorers and Navigation public event is a Kupe Dreaming event and part of A Waka Odyssey, a celebration of our place in the Pacific that includes the spectacular Kupe: Festival Opening Night. Download the A Waka Odyssey flyer to plan your journey. Drop in any time between 11am and 4pm.